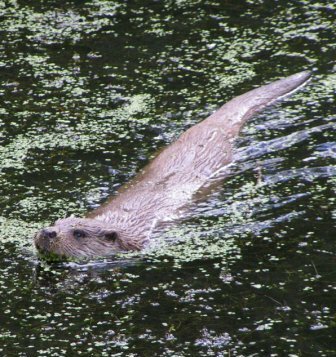 The Otter Project runs a long term environmental surveillance scheme, using otters found dead to investigate contaminants, disease, and population biology across the UK. The scheme is run by Cardiff University with the help of a wide range of environmental organisations (including the Environment Agency, Natural Resources Wales, and the Wildlife Trusts) who help with carcass collection. Otters found dead anywhere in England, Wales or Scotland can be sent to the Otter project for post mortem. Please call 03708 506506 in England, 0800 807060 in Wales or 01471 822487 in Scotland. 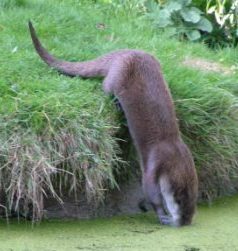 The Otter Project website contains a wealth of information; to volunteer see Vacancies. Call a member of the team on 02920 874046, or call the Project Manager, Dr Elizabeth Chadwick on 02920 874948.